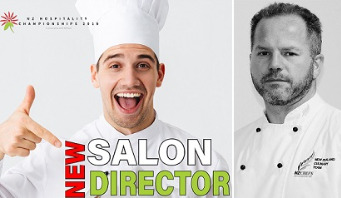 NZChefs President Hughie Blues announced the appointment of Chef Gary Miller as Salon Director for the Hospitality Championship event taking place from 11 – 13 August 2019. 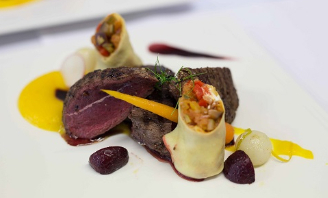 Keep up to date with all of NZChefs Regional Competitions here. Please contact your local branch if you have any questions. Look forward to seeing you all there! Read all the news from WorldChefs here. NZChefs International Chef's Day article included here. Save the dates 7th to 10th July and register your interest now. The 2019 Conference will be held in the vibrant Palmerston North. Click below to read more info. We are looking to appoint a suitably qualified Executive Chef for our Catering operation at the Army Base. 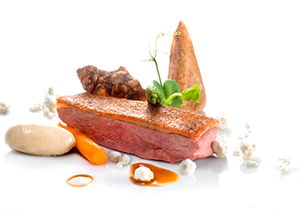 NZChefs are excited to announced that the 2019 Hospitality Championships will be held at the The Trusts Arena, 65-67 Central Park Dr, Henderson, Auckland. Taking place from 11 – 13 August 2019. We can’t wait to make this event the biggest and best it has been so far! Expo details to follow. 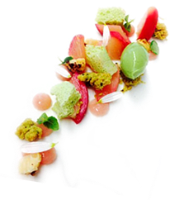 NZChefs Branches hold gatherings every month, for more information and contact details please click the more info button below. NZChefs and President Hughie Blues are very proud of this awesome competition, its fantastic to see the kids get involved and have a ball!! tickets for events, equipment, resources and clothing. Click on the button below to start adding items to your cart.